Clarksville, TN – Dig out your fishnet stockings and sharpen your stilettos … that sweet transvestite and his motley crew are back by popular demand! 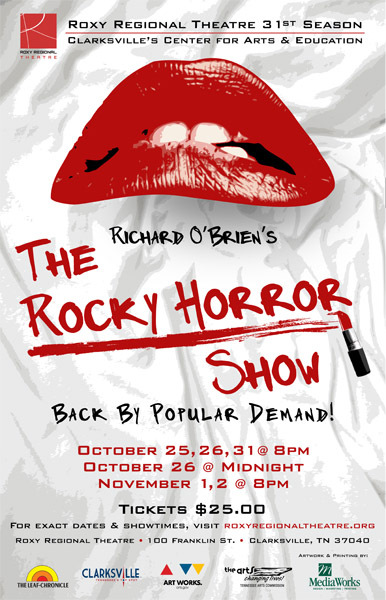 Following last season’s wildly successful run, “The Rocky Horror Show” returns to the Roxy Regional Theatre, October 25th through November 2nd, for six performances only. Richard O’Brien’s cult favorite tells the story of Brad Majors and his fiancée Janet Weiss, two clean-cut young people on the way to visit an old college professor. “The Rocky Horror Show” takes the Roxy stage Friday, October 25th with (L to R) Michael Spaziani as Dr. Frank N. Furter, Evan Taylor Williams as Brad and Ashley Harris as Janet. When they run into trouble and seek help at the freaky Frankenstein mansion, little do they know that Dr. Frank N. Furter is in the midst of one of his maniacal experiments! 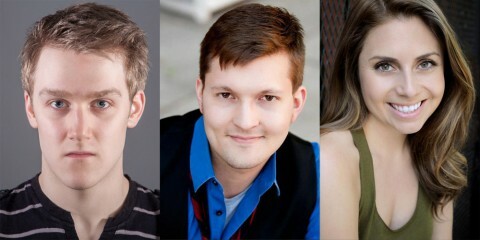 Returning from last fall’s production are Ryan Bowie as Riff Raff, Michelle Foletta as Columbia, and Roxy Artistic Director John McDonald as Dr. Scott. Joining them this time around are Michael Spaziani as Dr. Frank N. Furter, Evan Taylor Williams and Ashley Harris as Brad and Janet, Elena Pascullo as Magenta, RJ Magee as Eddie, and Mickey Rafalski as Rocky. 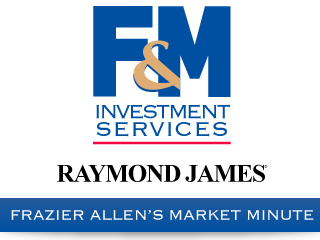 Audiences will once again be doing the “Time Warp” to live music provided by Tom Thayer on piano, Jarrod Jackson on guitar, Bruce Ervin on bass, and Thad Wallus on drums. This production is rated “M” for Mature. Audience participation is encouraged, and patrons are invited to dress up in their favorite Rocky Horror attire. Bags of props will also be for sale in the lobby one hour prior to every performance. The following items, however, will not be permitted: rice, confetti, glitter, squirt guns, lighters, matches, candles, silly spray string, or any other objects which may damage the theatre or injure actors and/or audience members. “The Rocky Horror Show” runs October 25th through November 2nd, playing Thursdays at 7:00pm and Fridays and Saturdays at 8:00pm, with a special midnight showing on Saturday, October 26th. Tickets are $25.00 and may be purchased online at www.roxyregionaltheatre.org, by phone at 931.645.7699, or at the theatre during regular box office hours (9:00am to 2:00pm, Monday through Friday, and one hour prior to curtain). Friday, October 25th, is our traditional pay-what-you-can preview of “The Rocky Horror Show”. All tickets not pre-sold at the regular ticket price will go on sale at 7:30pm that evening for whatever amount patrons are able to pay.